Residence Inn Vacaville surpasses other hotels in Vacaville, CA with thoughtful amenities and services that will make you feel at home. Our extended stay Vacaville hotel is centrally located to Genentech, Kaiser Permanente, and Travis Air Force Base. We provide fully equipped kitchens in all our suites so that you can entertain and dine in the comforts of your room. Leisure guests can take a short drive to beautiful San Francisco, Napa Wine Country, or Vacaville Premium Outlets. While staying at our Vacaville hotel, take some time to visit Six Flags Discovery Kingdom or tour the sophisticated UC Davis campus. 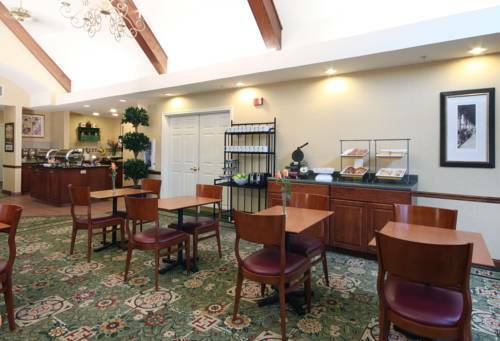 We provide daily complimentary hot breakfast, evening socials at The Mix , free WiFi, an indoor heated pool, fitness center, guest laundry, and Marriotts signature SportCourt . At Residence Inn Vacaville, you can be assured a hassle-free stay. Whether it is an overnight or an extended stay, let us be your home away from home.